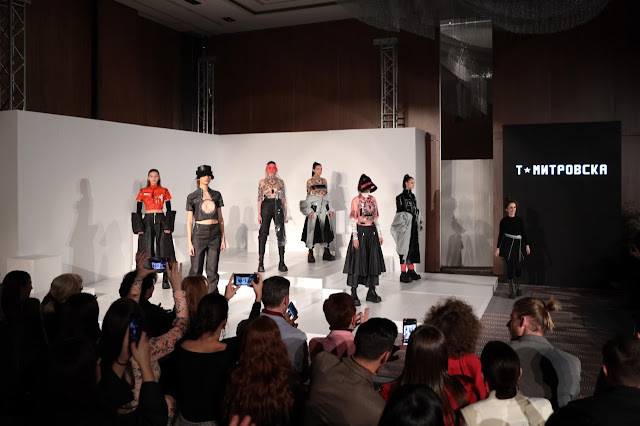 The eighteenth edition of Fashion Weekend Skopje was held from 1 to 4 November 2018 at the exclusive location of F.A.M.E'S and Skopje Marriott Hotel. FWS has launched a new initiative in Macedonia, the project #Sustainablestorymk based on sustainable desgn and re-use of waste. With this new project and international cooperations such as with the United Fashion project, FWS has taken a good step into developing new perspectives for their future generations. For a rather small country of Macedonia, that is currently under political radar because of the name-debate, initiatives like FWS are a positive contribution to the development of new narratives through fashion. Eight young creative artists under the mentorship of the designer Irina Tosheva, in partnership with British Council, created Macedonian sustainable story #Sustainablestorymk. 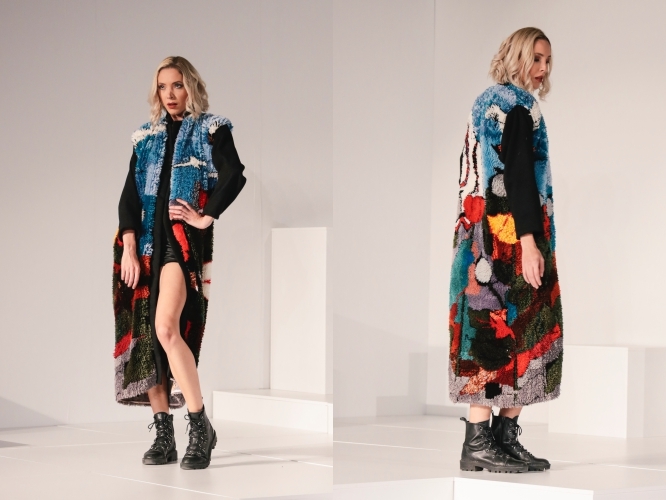 On this capsule collections made of textile waste the following designers where involved: Emanuela Trajceska, Sara Redzic, Eva Zarezankova, Natalie Naumova, Radica Lazova, Katerina Dimitrovska, Mirjana Josifoska and Dana Kjoseva. 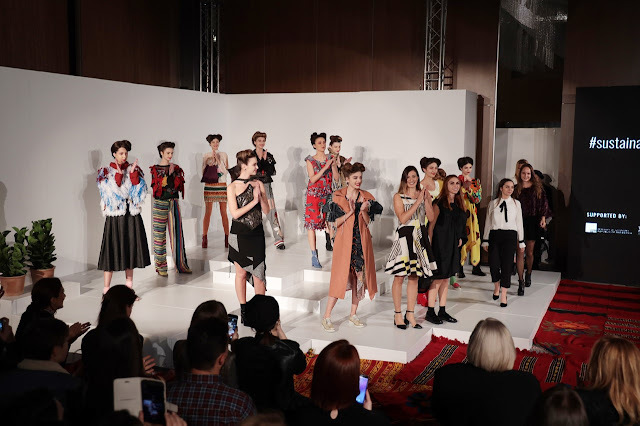 The project is realized by the Fashion Weekend Skopje and the Macedonian Fashion Association in cooperation with the Ministry of Economy of the Republic of Macedonia with the support of the Ministry of Culture of the Republic of Macedonia within the framework of the New Cultural Wave 2018, the British Council and our partners Textile Trade Association Textile Cluster -Macedonia in cooperation with the factories Okitex, La Dama, Bella, AFG, Monikaand Istkomerc Sanda. Active participation and support gave civic-led networkAjdeMacedonia! , the companyEcotipwith the ecological bottles for water Retap, Academy for fashion design DJolev and Arts (Seavus educational&development center). This season unvealed fifteen new collections. The eighteenth edition was opened by the established designer Lidiya Georgieva, who with her collection celebrated twenty years of work in Paris and Macedonia. From the well known names we have also seen the collections of Irina Tosheva, Silvija Mihajlovska from the studio Alshar and Olgica Gorgieva. Additionally, one of the most famous brands of Italian jewelry Sigma, brought its new pieces exactly to Fashion Weekend Skopje. 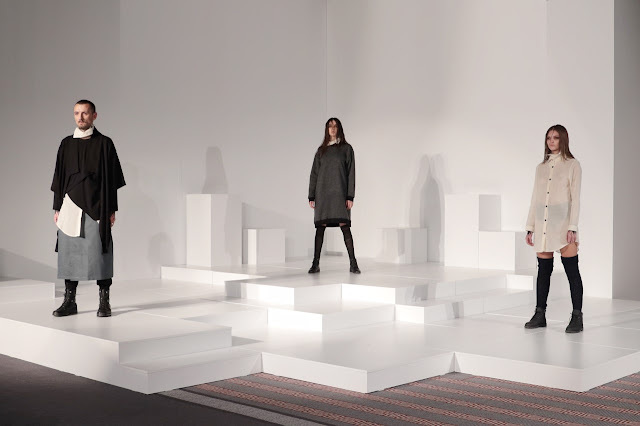 Each season we have designers with whom we unite the region and bring Europe to us. 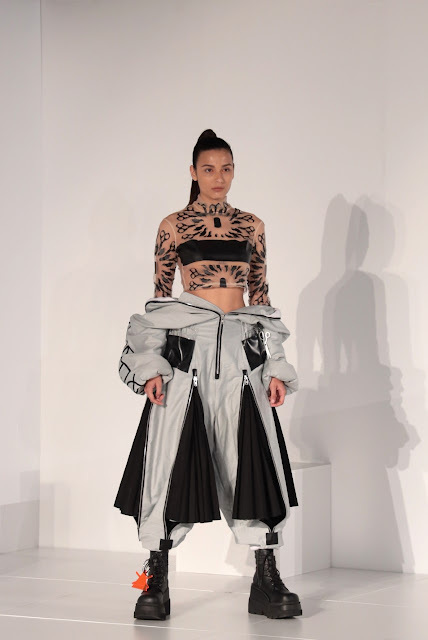 This time it was KRENARERUGOVA by talented designer Krenare Rugova who was studying in New York and Paris and selling her creations in several markets across Europe. 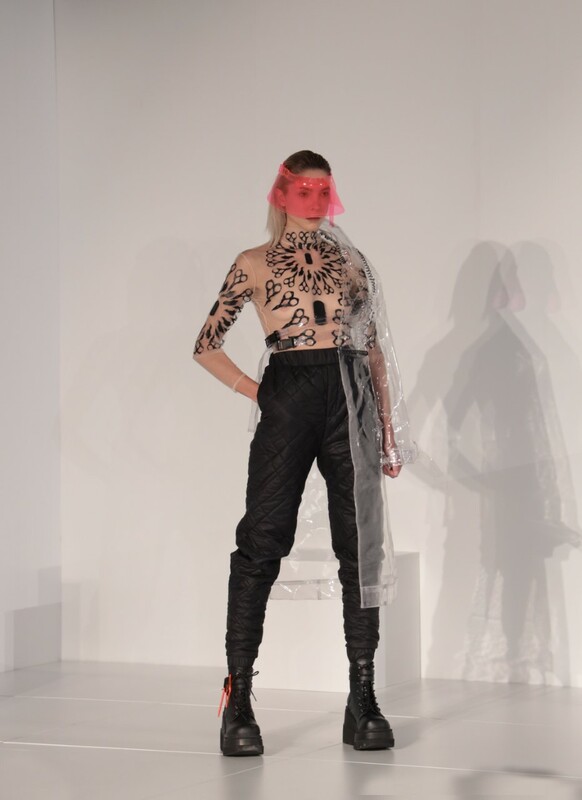 Theodora Mitrovska, who finished her education at the University in London after opening the Riga Fashion Week, presented her collection during FWS. Another creative proposal came from Error Kolektiv and their three brands: ATAMI, Em Ellephantski and [0.10] error of harmony. 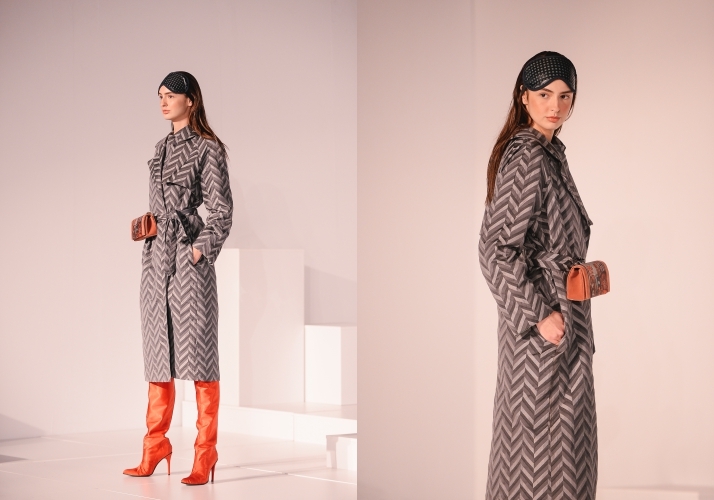 Aleksandra Jovanovska, who has been creating various creations for ten years, has chosen her best pieces and this time presented them in one collection. 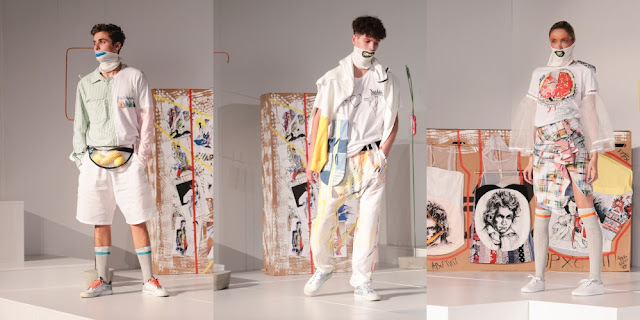 Students from the Academy of Fashion Design Jolev and the Arts (Seavus Educational & Development Center) presented their final collections on which they’ve worked under the mentorship of the well known designers Nikola Eftimov and Nikola Buleski-Bule.